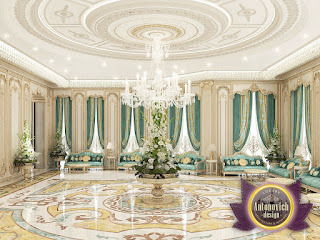 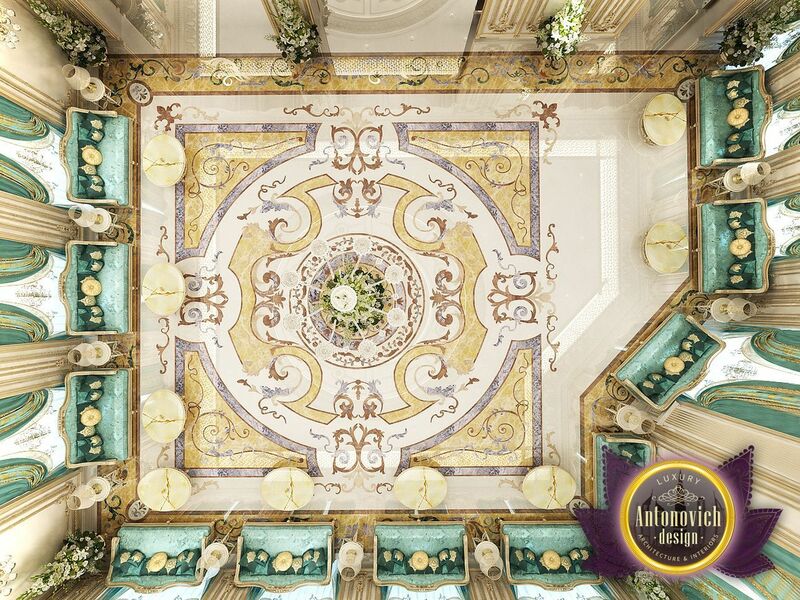 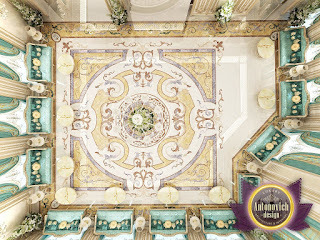 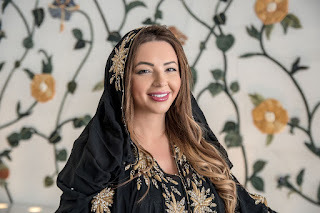 Majlis Interiors from Katrina Antonovich are always luxurious and unique images. 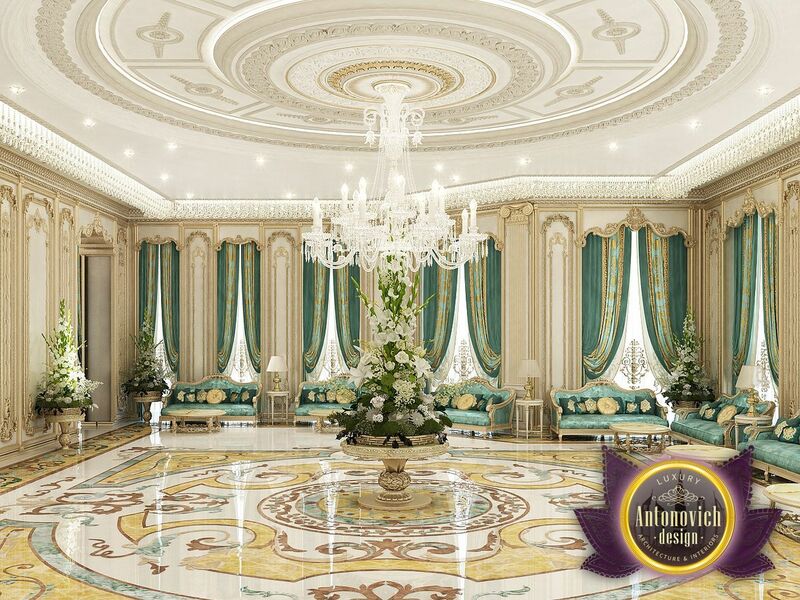 The interior designer harmoniously combines classical and oriental styles. The result is a modern apartment which comfortably hosts all guests. 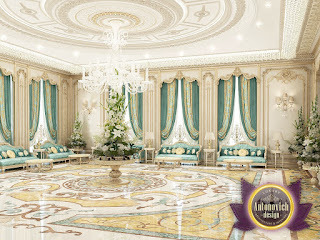 Majlis Design becomes a wonderful way to express respectability and impeccable taste of homeowners. 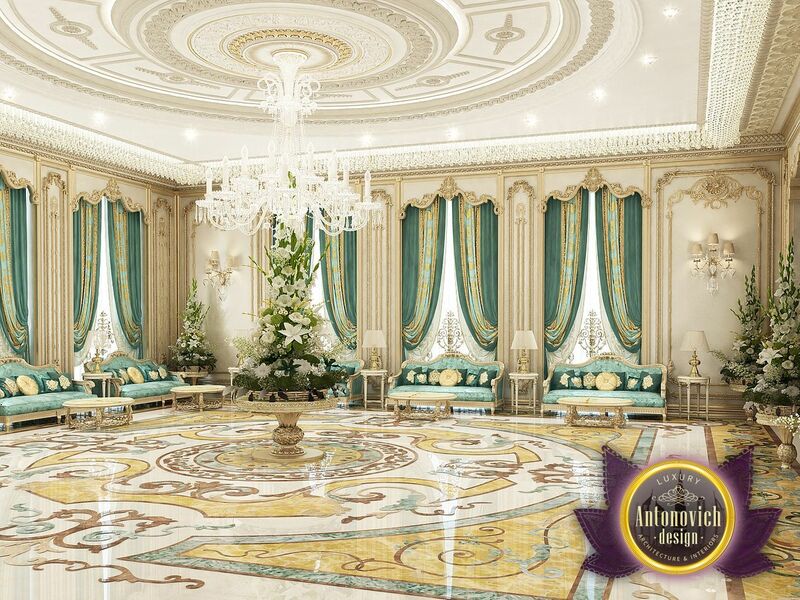 The highlight of each project is carved floor of natural marble. 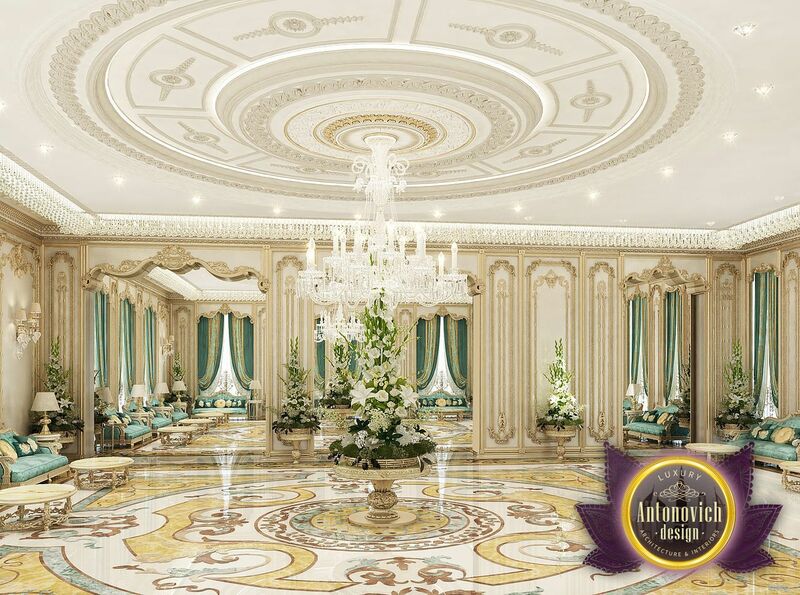 Fresh ideas from Katrina Antonovich wins the hearts of the most discerning connoisseurs of luxury.